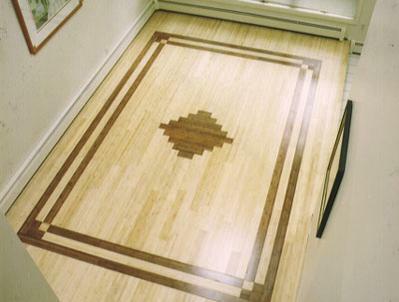 National Floors specializes in the sale and installation of traditional and engineered hardwood flooring for residential, institutional, and commercial projects. 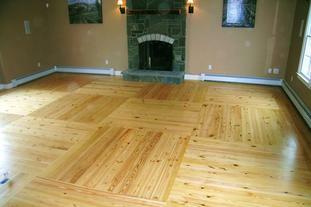 Our floor installers also offer sanding and refinishing of hardwood floors, plus award-winning wood inlay design. We work with all species of wood, including domestic red oak, white oak, American cherry, maple, hickory, larch, exotic mahogany, Brazilian cherry (jatoba), walnut, cork, and bamboo, as well as historic heart pine, eastern white pine, and southern yellow pine. 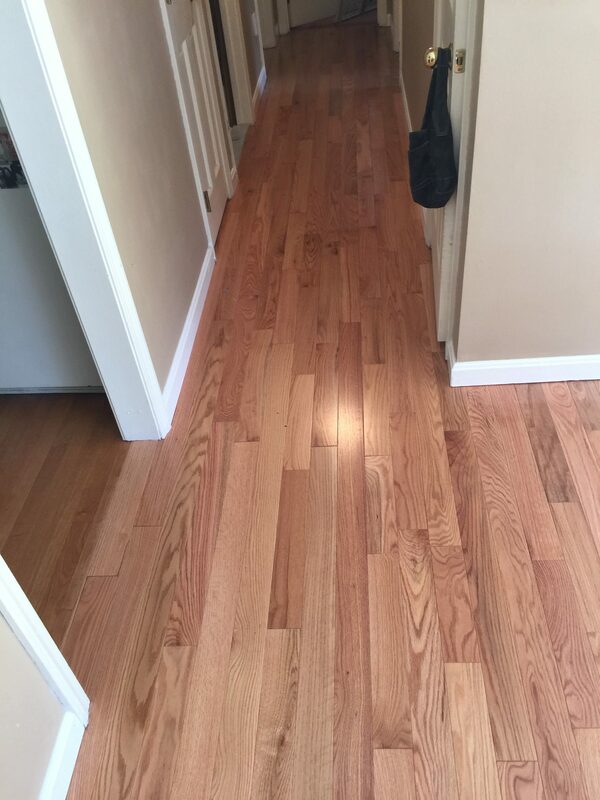 National Floors specializes in hardwood floor installation, as well as the sanding, repair, and refinishing of hardwood flooring throughout the Greater Boston area and in Rhode Island. From our showroom in downtown Beverly, Massachusetts, we deliver and provide full installation services for a wide range of flooring types. 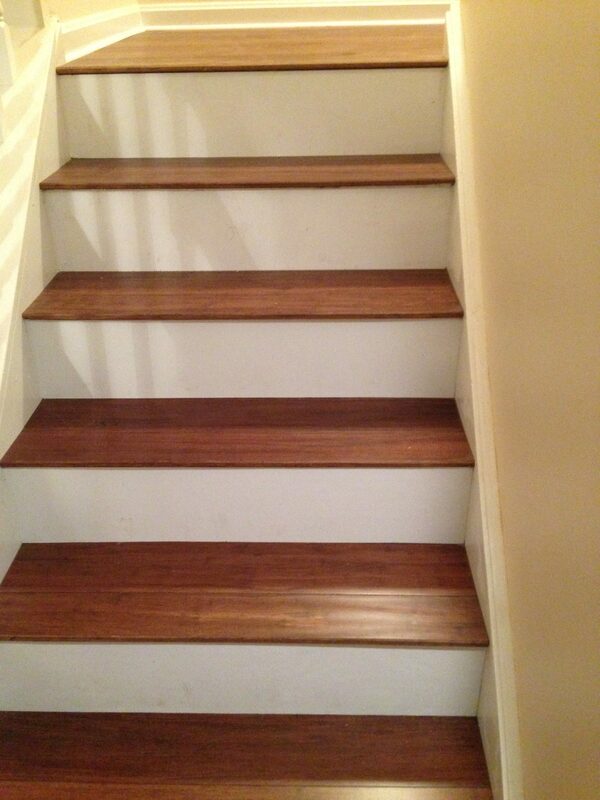 Hardwood floor installation is just one part of our business! 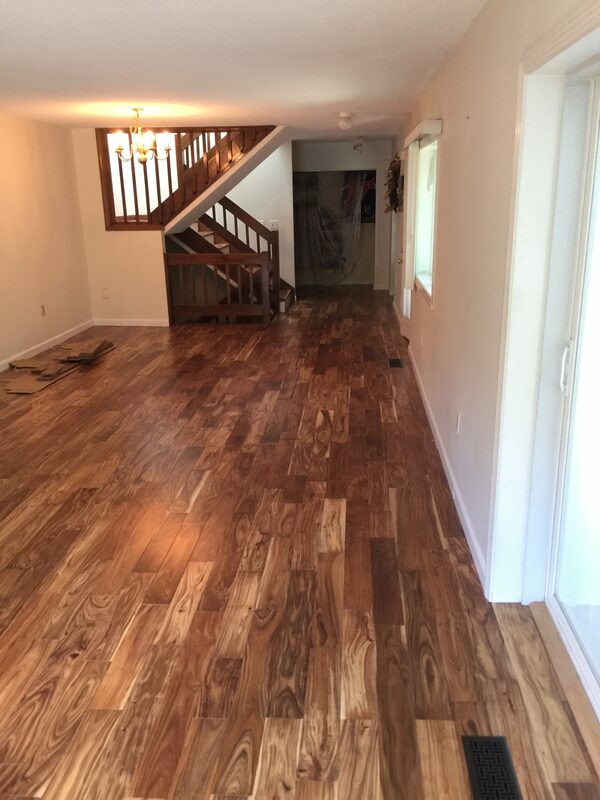 Our floor installers can also outfit your home or business with commercial vinyl planks, vinyl composition tile, engineered laminate, floating engineered wood flooring, poured epoxy, and commercial rubber. 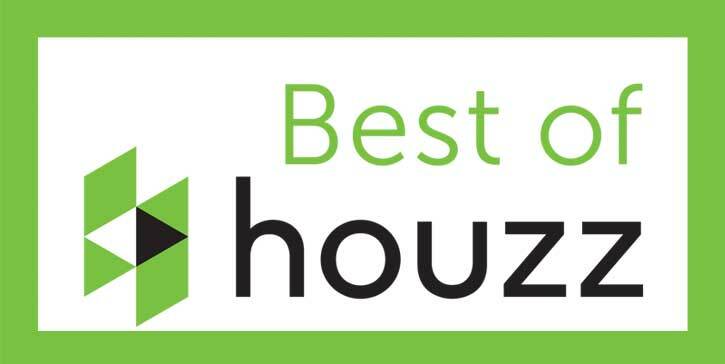 Our floor installers work most often in Andover, Beverly, Beverly Farms, Boxford, Danvers, Essex, Gloucester, Hamilton, Ipswich, Lynnfield, Malden, Manchester, Marblehead, Melrose, Middleton, Peabody, Prides Crossing, Salem, Saugus, South Hamilton, South Peabody, Swampscott, Topsfield, Wakefield, Wenham, and West Boxford, though we are happy to work with clients just about anywhere in Massachusetts, New Hampshire, and Rhode Island. 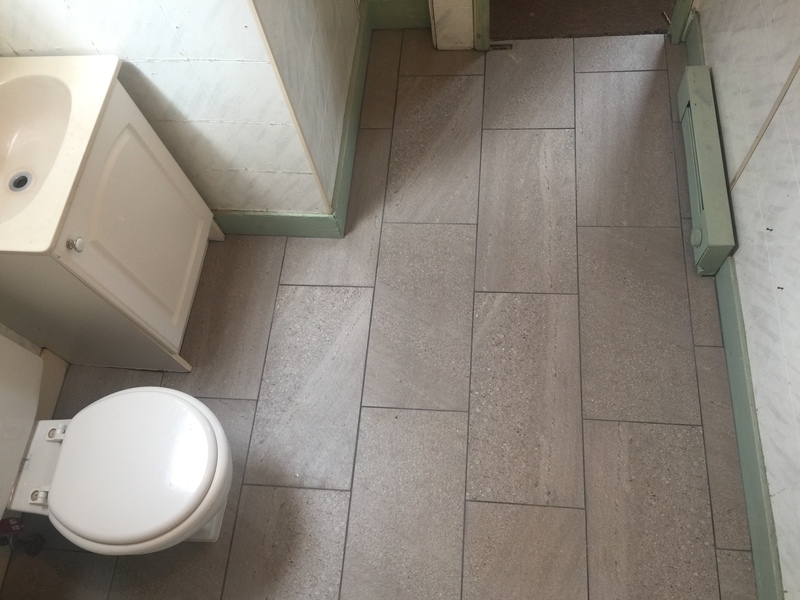 To tell us more about your flooring project, contact us. We’d love to work with you!